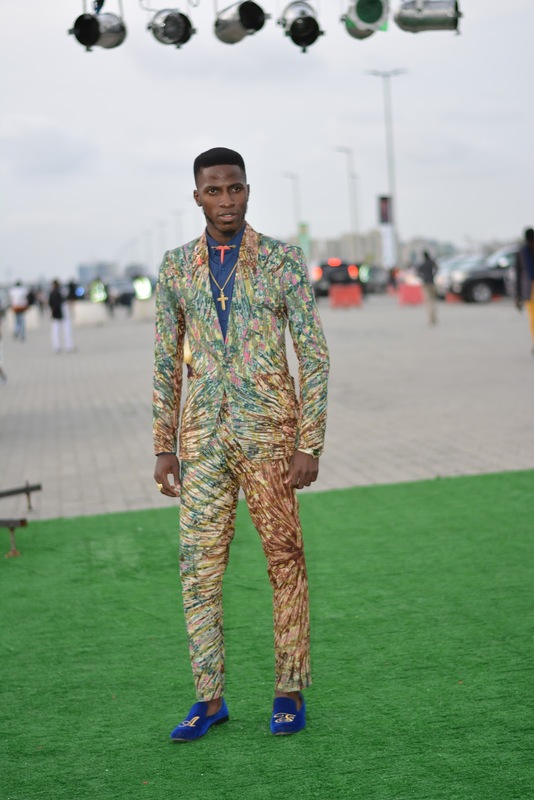 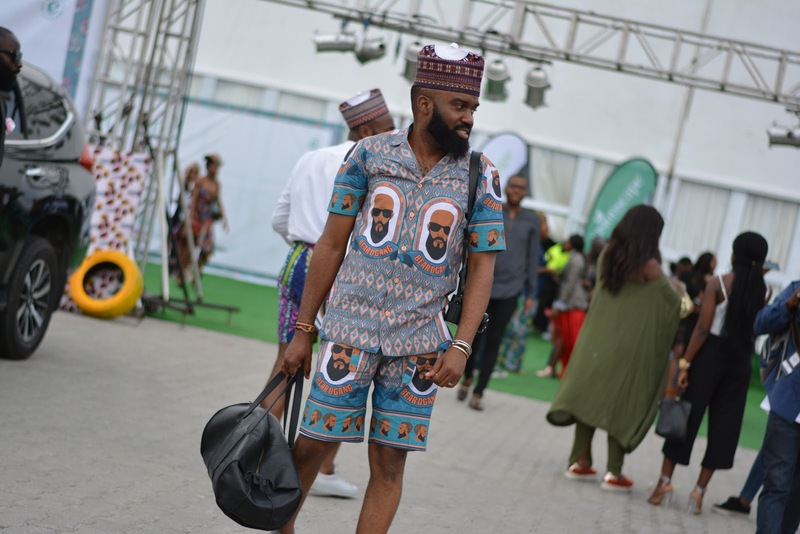 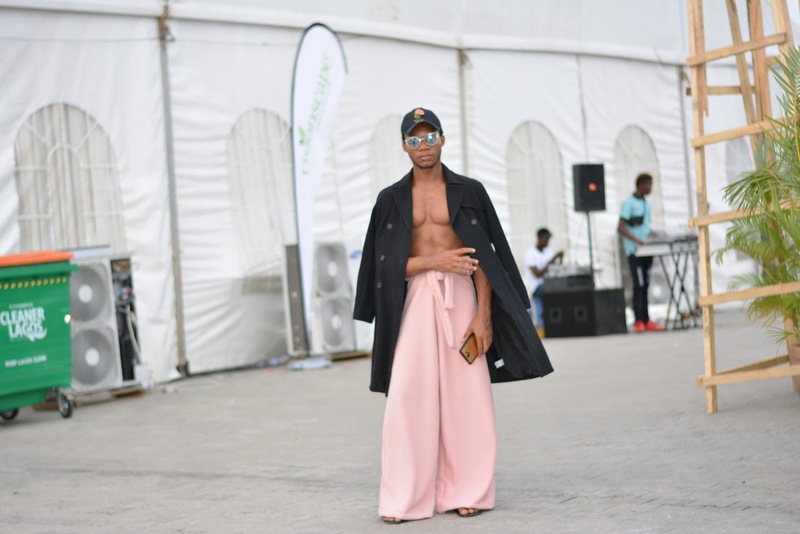 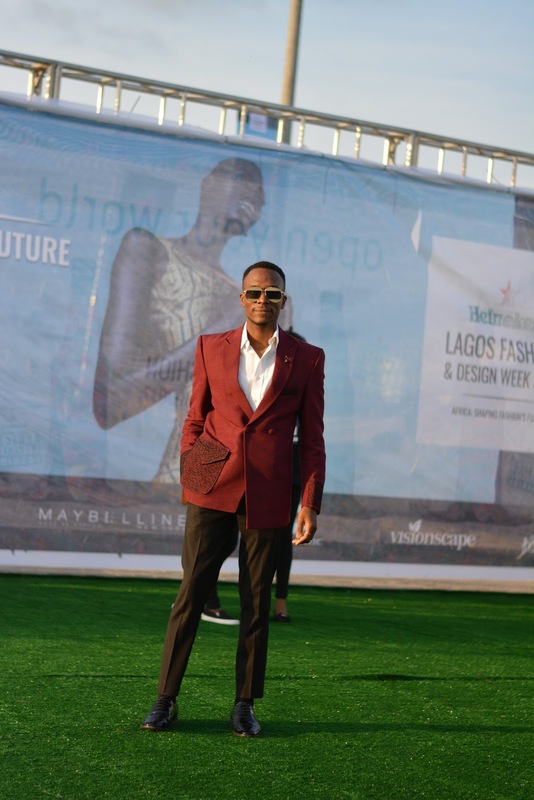 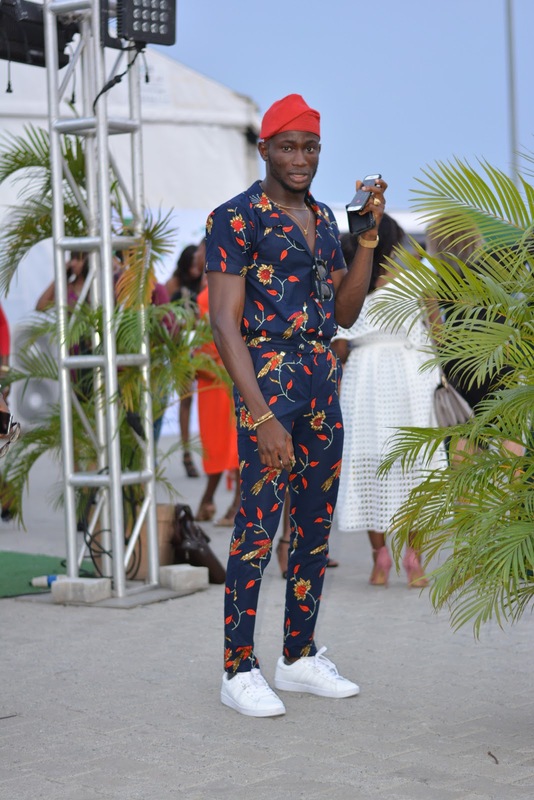 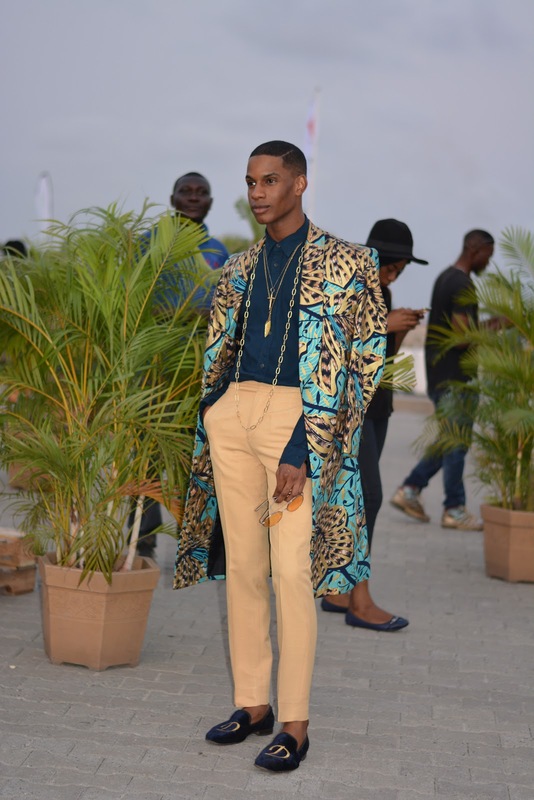 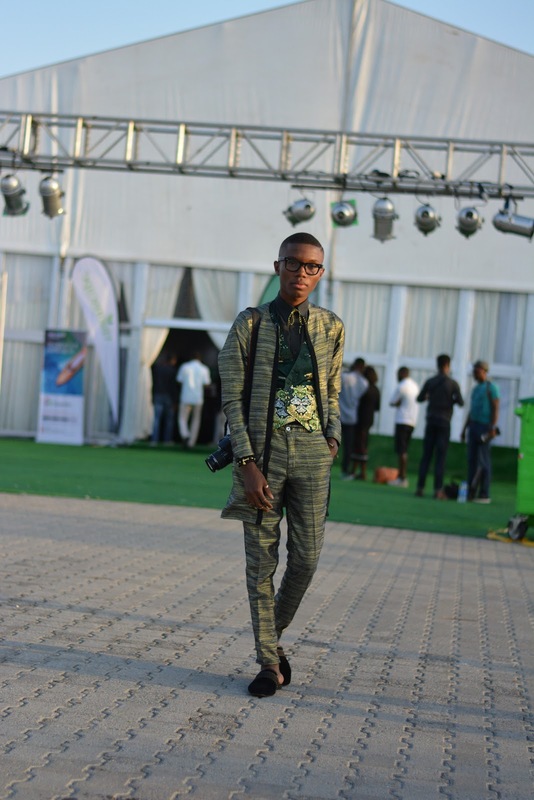 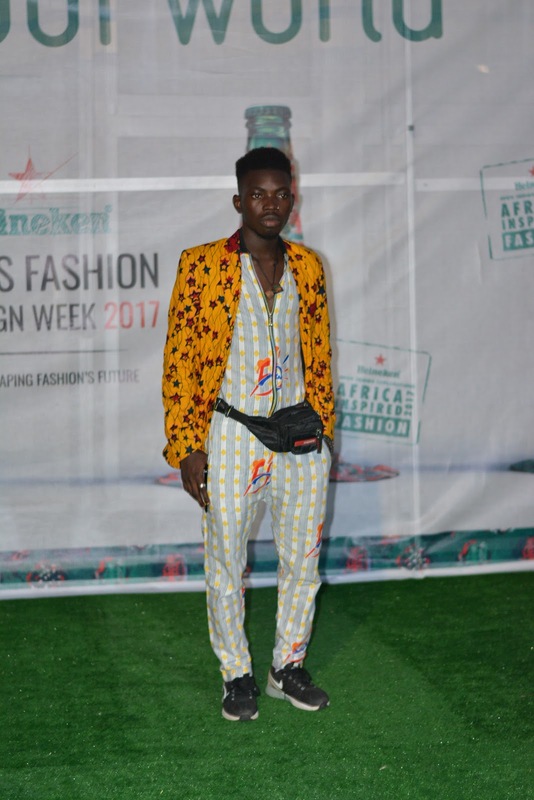 LAGOS STREET STYLE: LAGOS FASHION & DESIGN WEEK 2017 - TRIBAL MEN. 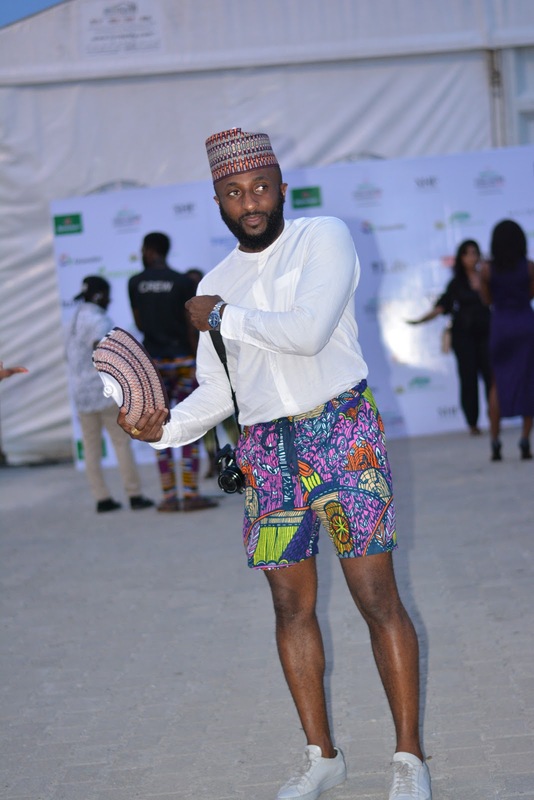 LAGOS FASHION & DESIGN WEEK 2017 - TRIBAL MEN. 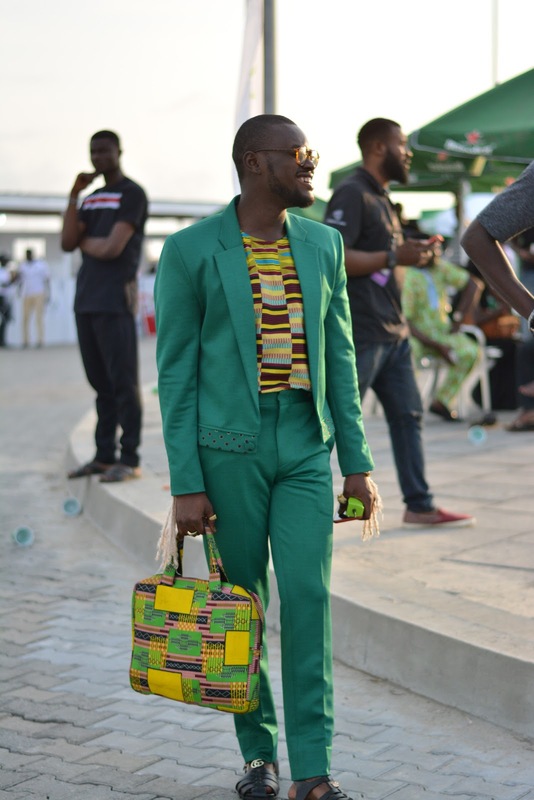 This year has seen majority of our men turn up for Fashion Week in strong elements of tribal pride. 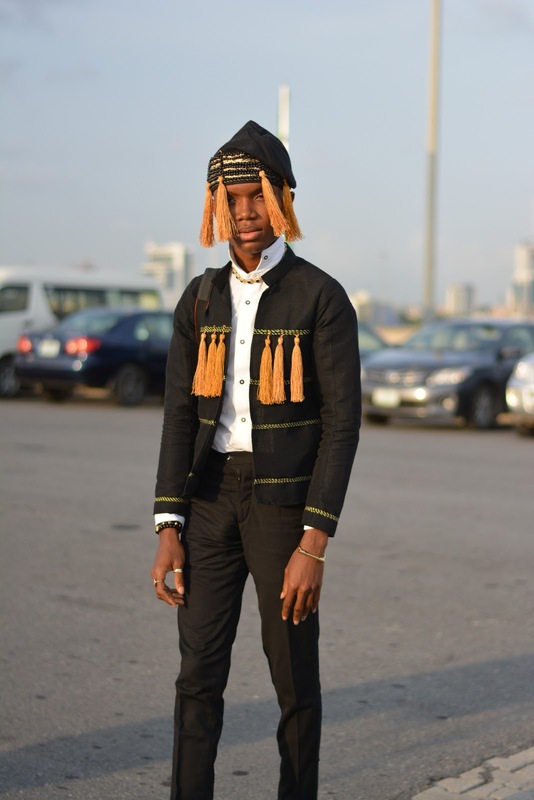 Hello How Can i connect with these good looking guys?